IS – LM model was developed by Hicks and Hansen. 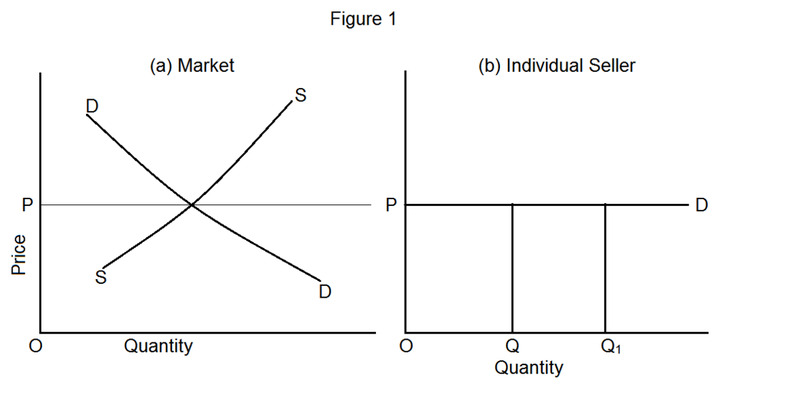 This is an important concept in economics to analyze the general equilibrium of an economy. We know there are different sectors in an economy and they participate very actively in the economic interactions. So, to determine the general equilibrium of an economy IS – LM model can be used. In the name IS-LM, IS representing product market and also the shortened name of investment and savings. Similarly, LM is representing the money market in which ‘L’ stands for demand for money and ‘M’ stands for supply of money. Here the following section is very briefly described about IS and LM. 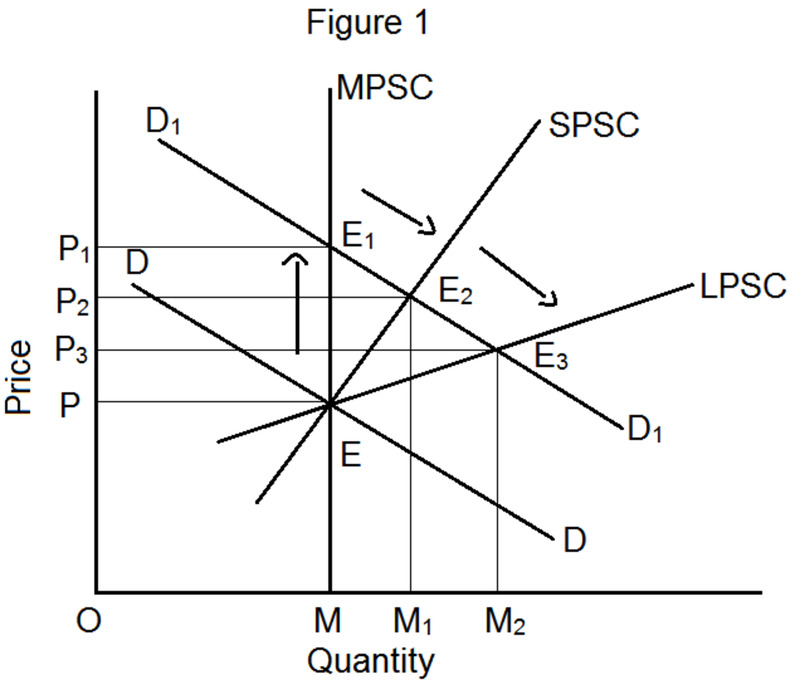 The simple IS - LM model developed by classical's and Keynesian economists was based on a closed economy. As mentioned above in IS, the ‘I’ is representing investment and ‘S’ is the saving. When income increase, naturally the saving will also increase. That is saving is a direct function of income. On the other hand investment is highly depends on the rate of interest. At a lower rate of interest rate the investment will increase. So, there exist an opposite relationship between interest rate and the level of investment. 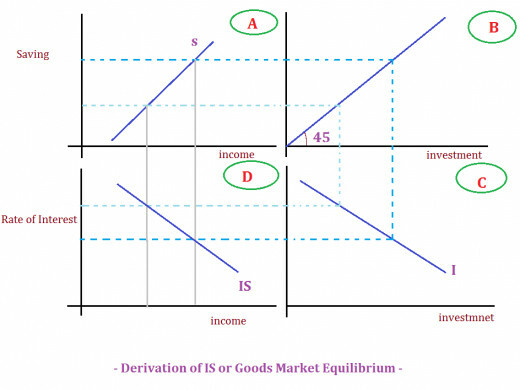 At the goods market equilibrium both savings and investment will be equal. 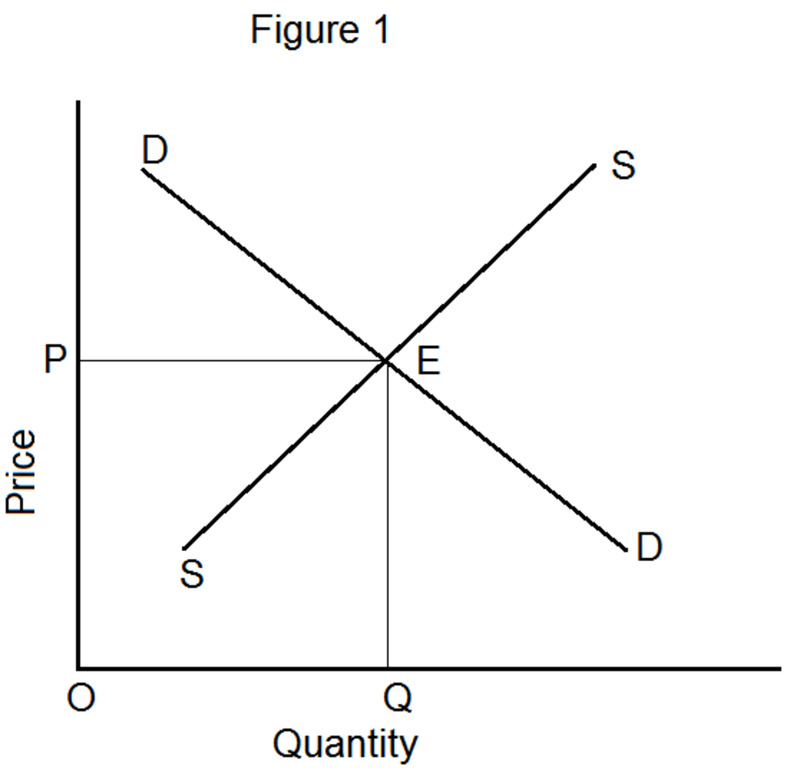 That is in other words, the aggregate demand in the goods market will be equal to the aggregate supply at equilibrium condition. The IS curve can be derive graphically as showing below. In the above diagram there are four panels namely A, B, C and D. the panel A showing the level of saving with respect to the changes in income (when income increase saving will also increase). Similarly the panel 3 showing investment value with respect to the interest rates. At a higher interest rate, investment will be lesser. The panel B showing a 45 degree sloped line, which equalize the value of saving to the panel C. In short panel D is showing the IS curve derived from other three panels. 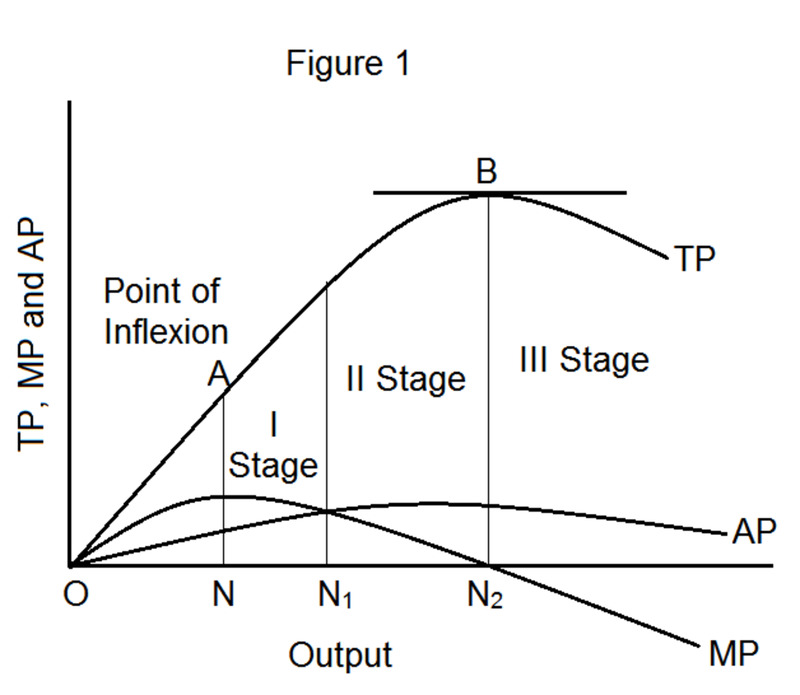 That is IS curve (panel D) is the composition of saving and investment. And it disclose that, the rate of interest is oppositely related with the IS function. That is at a higher rate of interest income will shrink and by the investment and saving does the same. On the opposite side at a lower rate of interest rate, income will be higher and by the investment and saving will also higher. 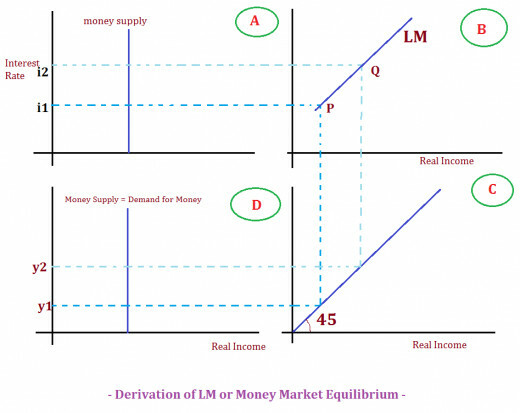 LM is the analysis of equilibrium of money market. The money market will be arrive at equilibrium when supply and demand for money are equal. In the term LM, the ‘L’ stands for demand for money and ‘M’ stands for the supply of money. Demand for money is mainly depending on two factors like transactions demand for money and the speculative demand for money. So, money market will be at equilibrium when the supply of money equals the speculative demand and transactions demand for money. Further, the transactions demand for money is the positive function of income, and the speculative demand for money is the negative function of the rate of interest. The LM curve will be a positively sloped one to the rate of interest. The LM curve can be derive graphically as showing below. In panel ‘A’, the money supply is represented where the supply of money is constant. Panel ‘C’, showing a 45 degree sloped curve, which help us to draw the scale correctly from one panel to other. Panel ‘B’ showing the ML curve, which is a positively sloped curve. Panel ‘D’ shows the equilibrium of money market, that is the equality of demand for money and the supply of money. Suppose, when the income is ‘y1’, then the level of LM curve is arrived at ‘P’. at the same time the interest rate is ‘i1’. Then suppose there is an increase in the income from ‘y1’ to ‘y2’. Then the LM curve is arrived at point ‘Q’. since demand/ income increased at a fixed money supply, there will be an increment in the interest rate to bring the money market in to equilibrium. Because when the rate of interest increased and people will began to deposit their money with bank. So, the increasing of money demand over money supply will tend to the neutrality, that is the money money market will arrive in equilibrium. Here, let us analyze how the general equilibrium of an economy is determined. That is at equilibrium point where both money (supply and demand for money) and goods market (savings and investment) are equal. 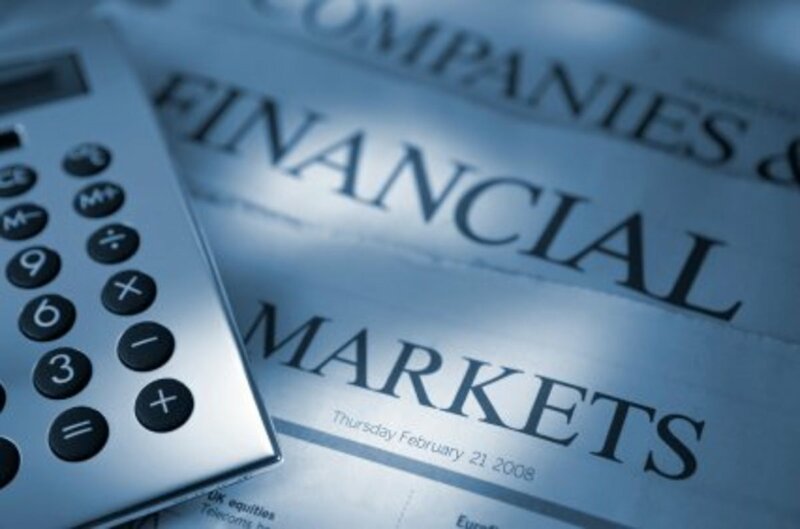 Both the money market and goods market are arrive at equilibrium point at a specific interest rate. That is in a general equilibrium condition there will be a single interest rate which satisfy the money and goods market equilibrium. 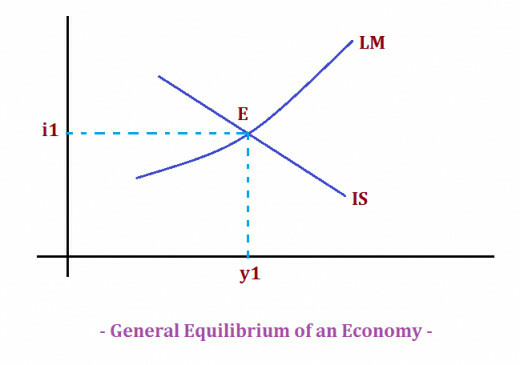 General equilibrium of an economy can be represented graphically as showing below. In above figure, the general equilibrium is determined at point ‘E’ and where ‘i’ is the interest rate and ‘y1’ is the income. And also the IS and LM function is equals at point ‘E’. when interest rate change from ‘i1’ to anywhere the equilibrium condition will thrown out and in-equilibrium will established. 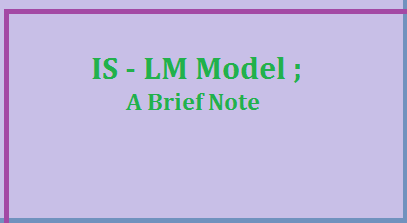 IS-LM model is an important model in macroeconomic analysis, which help to understand the equilibrium study of an economy for including money market and goods market. 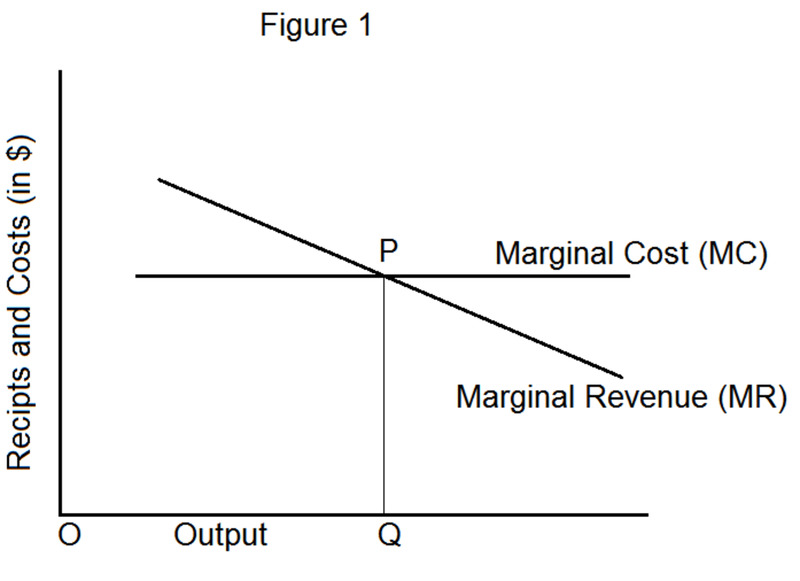 This model is a most distinguished model in economics because it represent a highly complex concept in a simple manner. This model is very much helpful to make appropriate monetary policy, because the supply of money can be controlled by adjusting the interest and bond prices.